HOW TO SCHEDULE BLOGGING INTO YOUR DAILY LIFE | COLLAB WITH NABILA + A SURVEY! 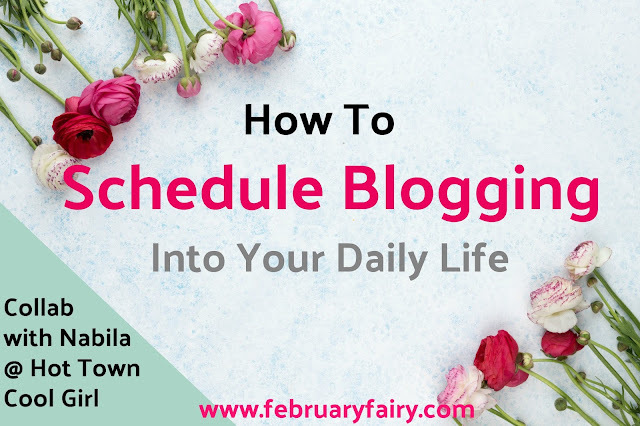 Scheduling blogging into your daily life can be hard. Really hard. Sometimes I'm very tempted to put blogging before school or other responsibilities. Other days I have no blogging motivation and honestly want to quit. So how are we supposed know when enough is enough? Nabila and I are coming to you with an answer to that question and more! Ask yourself that question. One, two, maybe three times a week? Is this easy for you? Or do you feel burnt out constantly? It is COMPLETELY okay to start posting less. Sure, a few people will miss your posts, but most everyone else won't even notice. Plus, if you post less, then you can focus on making higher quality posts. The key is consistency. If you're going to post three times a week, then do it. But if you can only do that sometimes, then opt for a less demanding schedule. If you're going to post once a week I would suggest doing so on Saturdays, as that's the day you'll get the most traffic. I always get my posts out by 8:00 AM. I'm not sure why it's best to post in the morning, but it always works for me. If you want to sleep in, you can always schedule your posts by clicking on the right hand button (on Blogspot) that says "Schedule". It's seriously my favorite feature. When do you write your posts? I am trying to stick to a better blogging schedule. One where I don't waste time on reading too many posts. And one where blogging isn't my number 1 priority. For quite a while, blogging was the first thing I did every morning, the last thing I did before I went to bed and what I did in every other spare minute. I've found that the late afternoon works well for writing posts. On week days my little sister watches PBS from 3:30 until 5:00 and I'm usually done with school by then, so it's plenty of time to work on blogging. Obviously, I'm not home every day, but I can keep up with things if I do it just three days a week. I know this won't work for everyone, so find what does for you. And most importantly, have fun! Blogging isn't about deadlines or followers, it's about having fun and expressing your creativity. BUT WAIT! BEFORE YOU LEAVE, I would be very honored if you would fill out this form on how I can improve my blog and blog posts. It only takes a minute and would help me out tremendously. Honesty is honored here, so don't be afraid to leave constructive criticism. 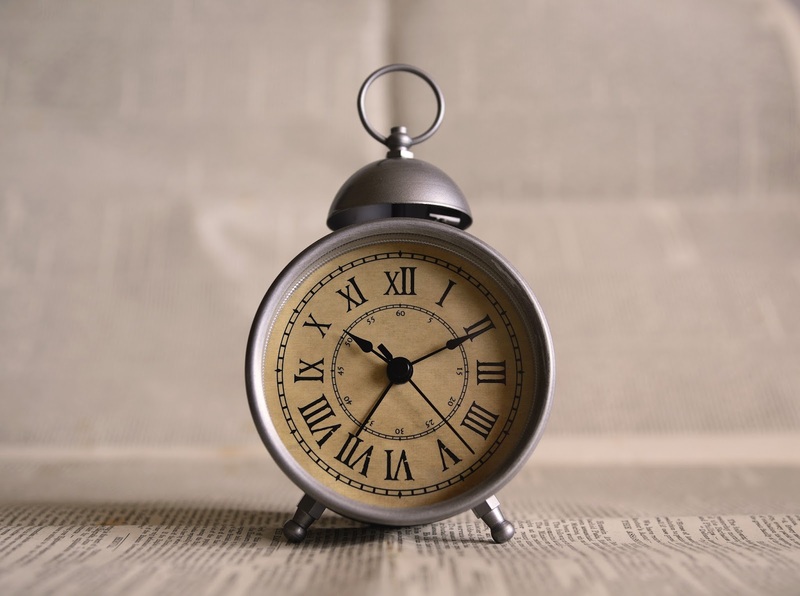 When do you write your blog posts? How often do you post? What's your favorite thing about blogging? What's your least favorite? Have you checked out Nabila's blog? Are you enjoying my month of collabs so far? Did you take my survey? I like to write my posts several weeks (if possible) in advance, and have ones that are just floating around. That way I can still have something to post, even if I'm super busy. And when I find myself with a lot of spare time, I can prep up more! These collabs are cool!!! Keep them coming!!! Same here! Although I'm rarely able to get it all done. That's a really great idea! <3 Thank you!!! Thanks for collabing with me! Wonderful post!